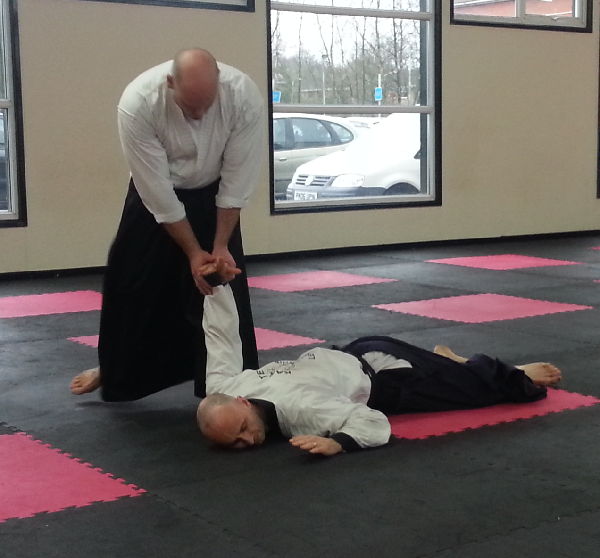 Yes, I would like to receive updates from Lordswood - KL:UK Aikido about promotions, special offers, news and events. 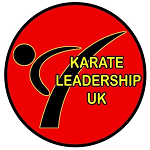 Karate Leadership UK is a family based Martial Arts school, we have specific classes for 3-5yr olds, 5yrs+, Families, Ladies Only and Adults. We cover disciplines from Karate to Kickboxing and Aikido, but more importantly we can help you and your family get in the best shape of your life. 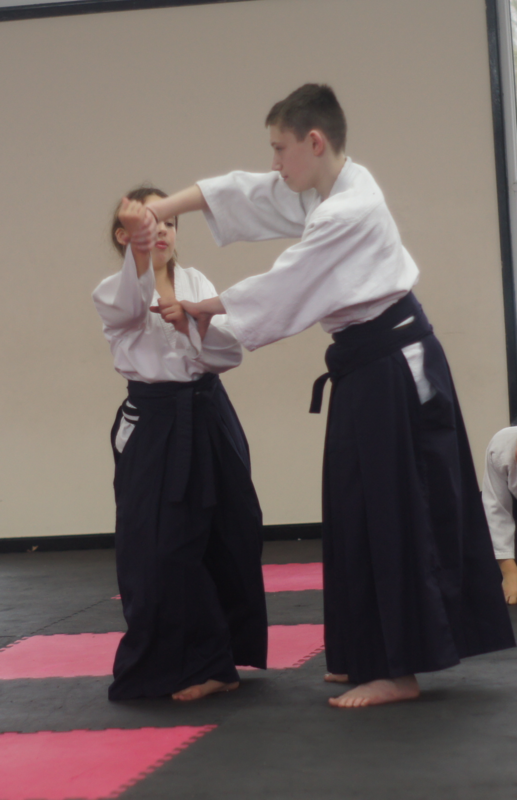 The classes listed are free trial lessons hosted independently by Lordswood - KL:UK Aikido. 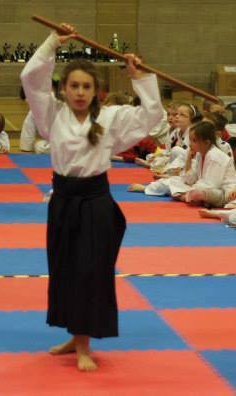 "My 10 year old daughter has been training here for 5years and is now a confident young lady able to handle most things that come her way - she has improved at school and at home as well. Her 2 sisters have started going now so the Family rate comes in handy as I only have to pay for 2 people and the whole family can train (All 5 of us)!" "I've been going for a couple of years and love it - I bring my two daughters and they really look forward to the family session. 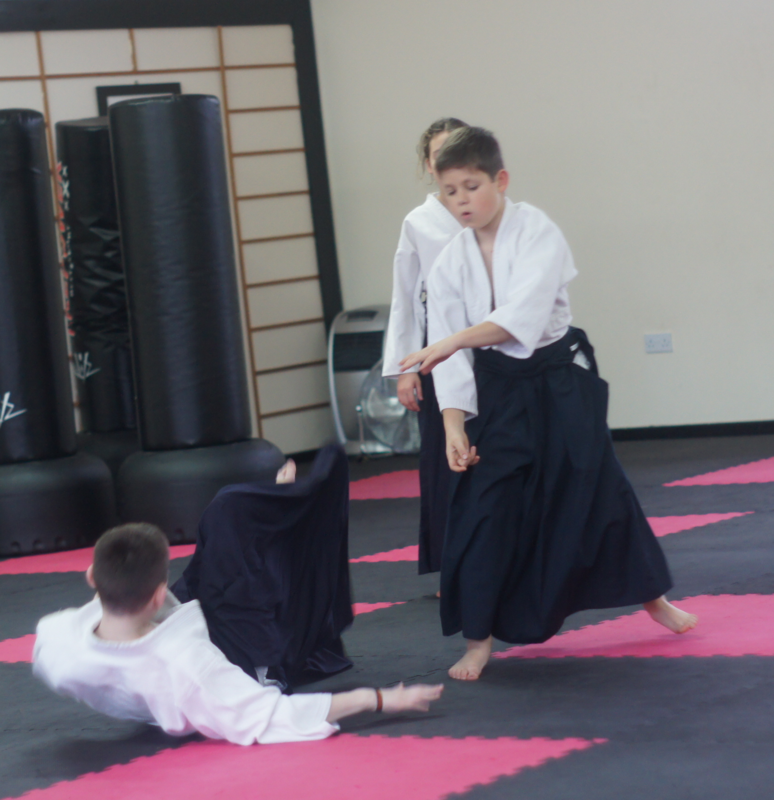 Master Mitchell makes each lesson lots of fun, it's a great way to spend time with the kids and they get a huge sense of achievement and confidence working towards their gradings." 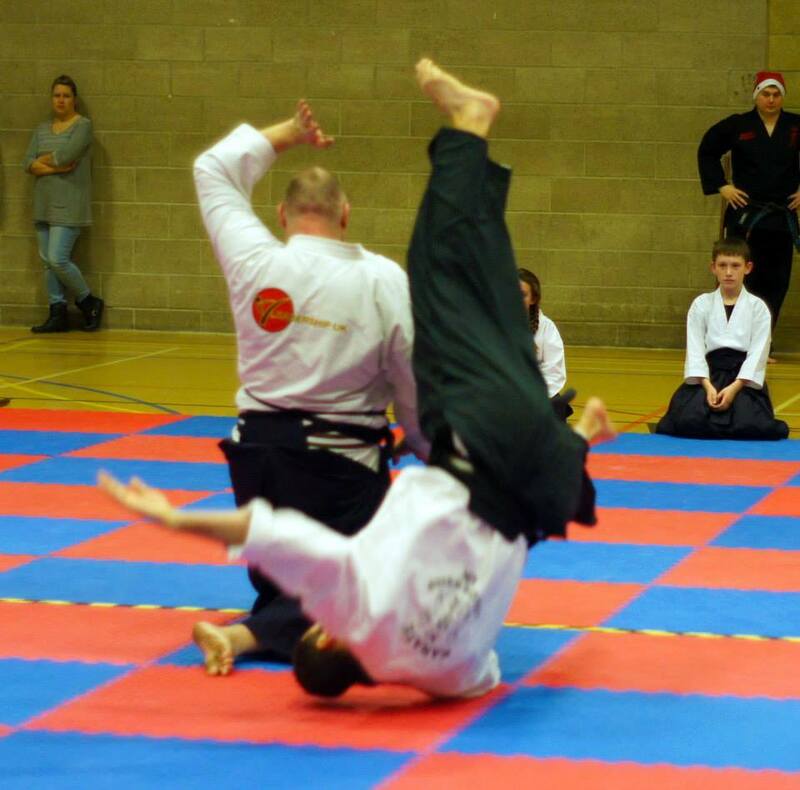 Get Into Martial Arts is a website designed to help you discover the health and fitness benefits of martial arts. 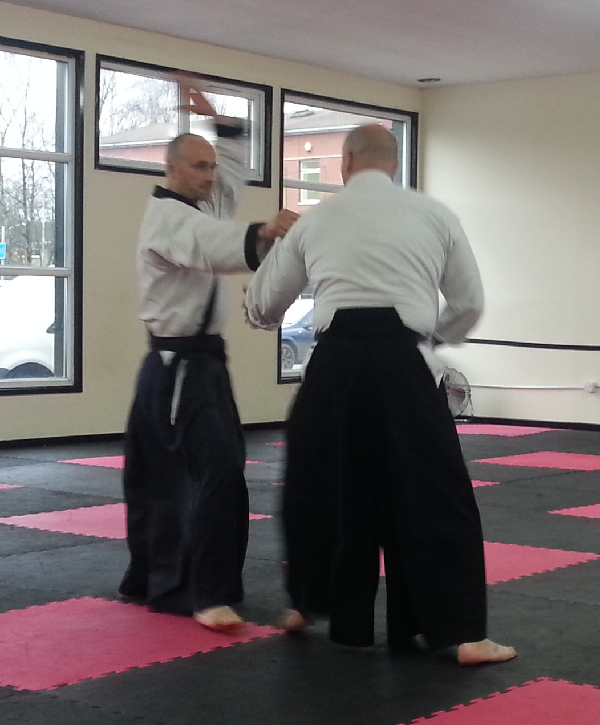 All the classes listed on Get Into Martial Arts are FREE so you can try a class before you join. Choose from thousands of free classes across the UK, whether you're a parent trying to find a fun activity for your child or an adult looking for a fun way, alternative way to get fit and exercise! 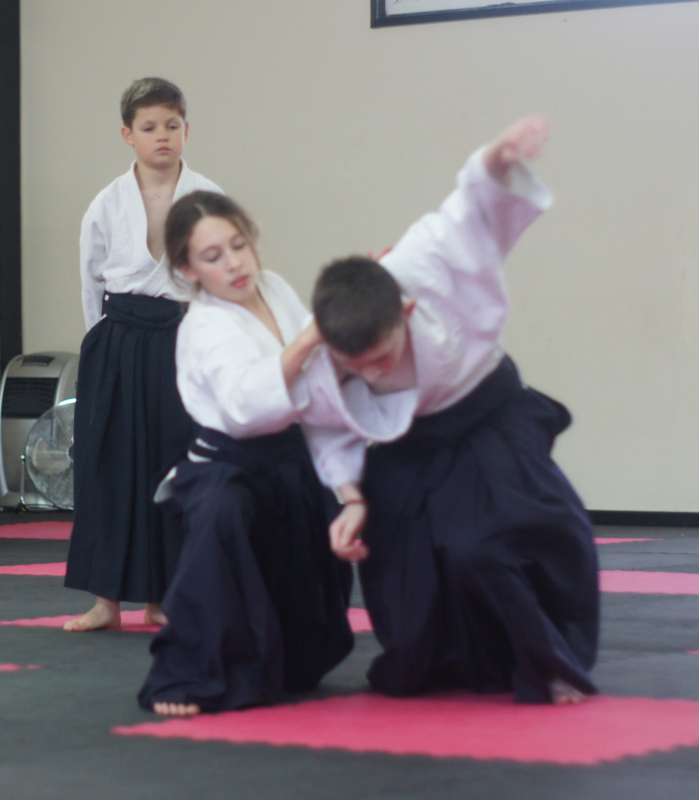 Please note that all the classes listed on Get Into Martial Arts are free trial lessons hosted by independent martial arts schools. For specific details on pricing and further classes after your first free trial lesson, please speak to your instructor for more information.